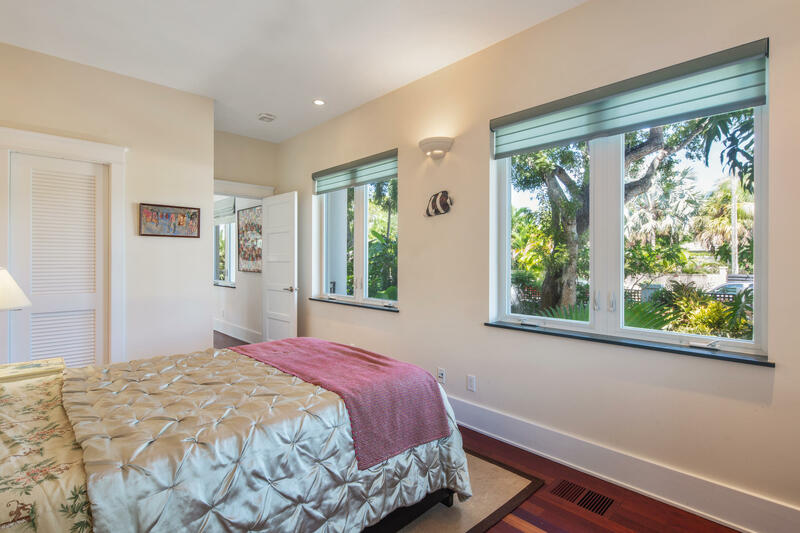 Directions: FROM US1 - Turn left on S. Roosevelt Blvd., turn right at the light on Flagler Avenue, turn left on 19th to Sunrise Dr. FROM DWONTOWN/MIDTOWN - Take Flagler Ave. heading East. 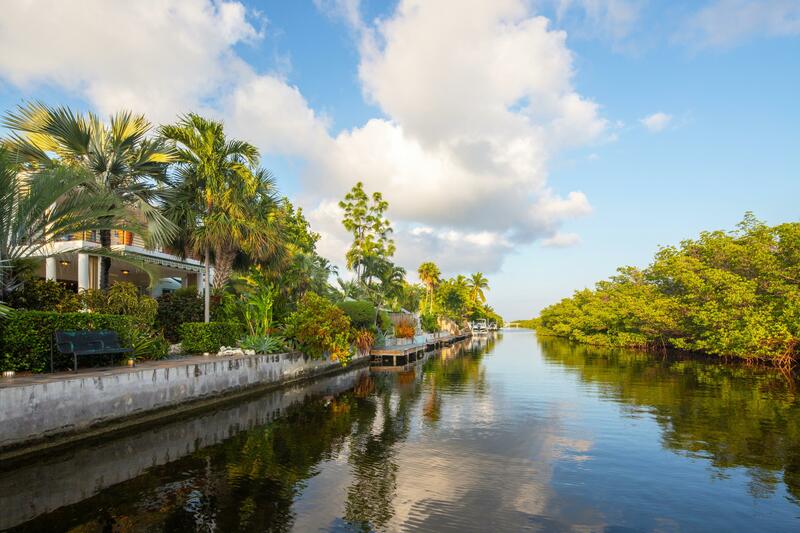 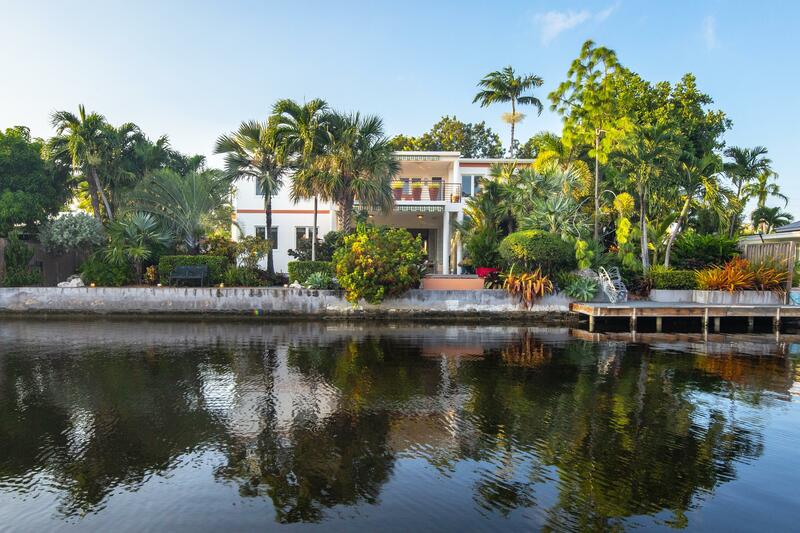 Turn right on 19th St.
Perched at the top of the staircase is a lounging porch with beautiful views of the canal and mangroves beyond. 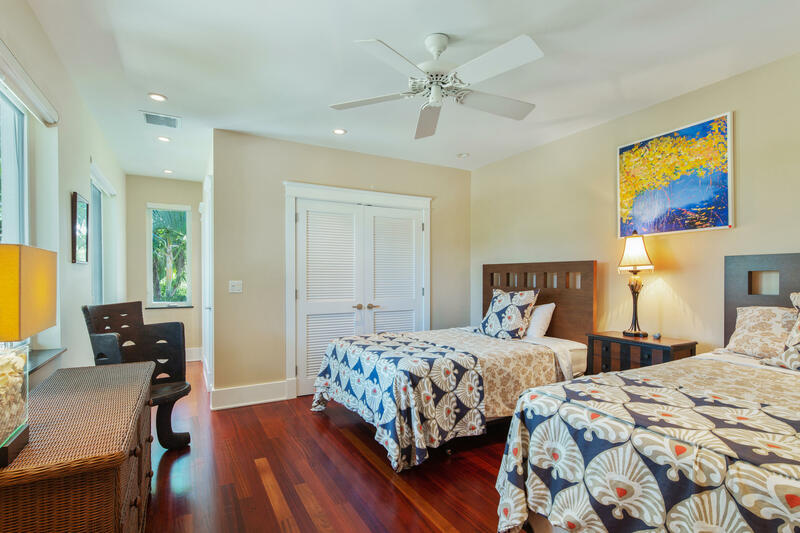 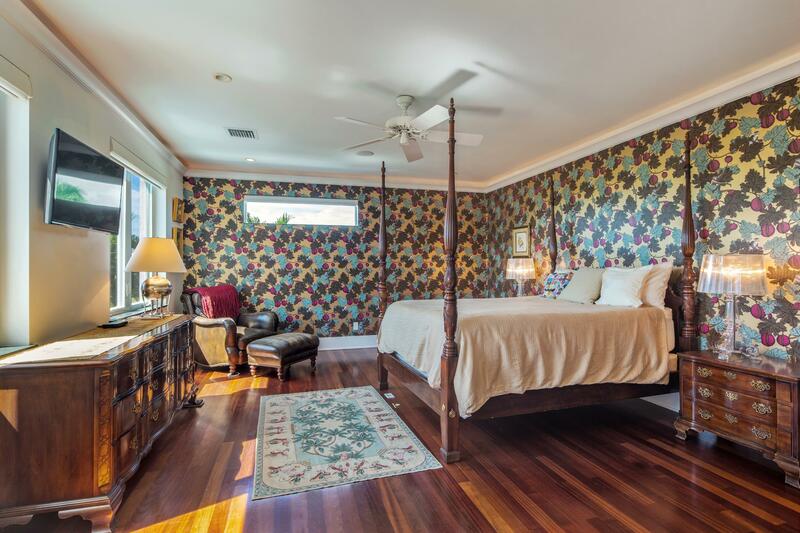 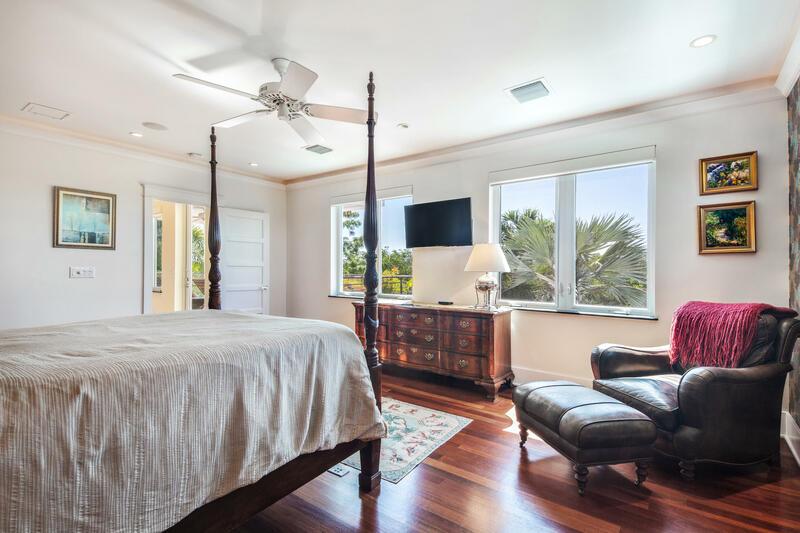 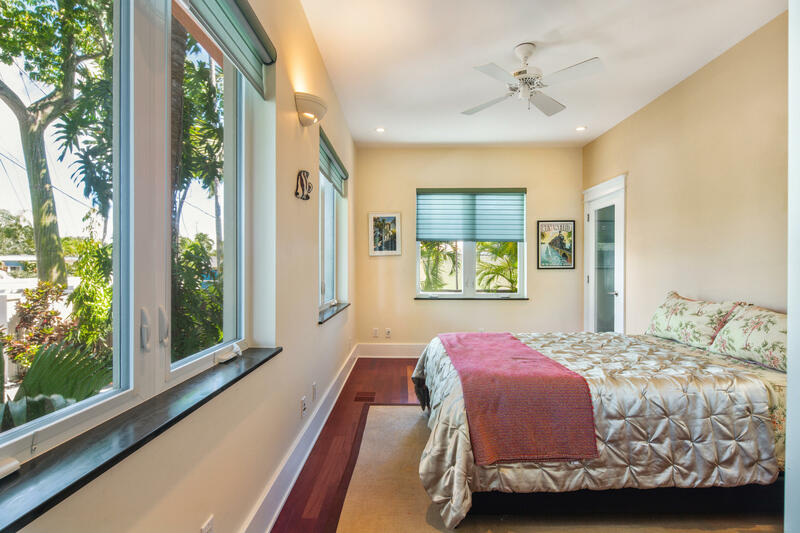 The spectacular master suite includes an oversized walk-in closet, luxurious en suite bathroom and tropical views. 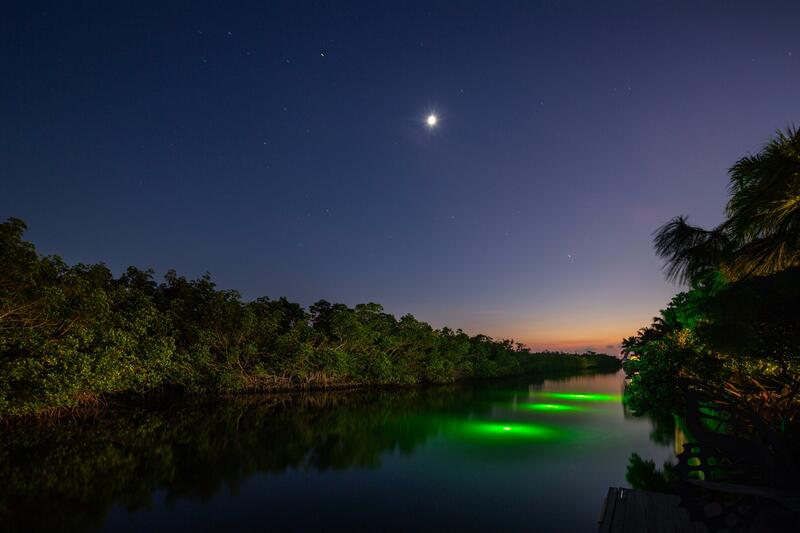 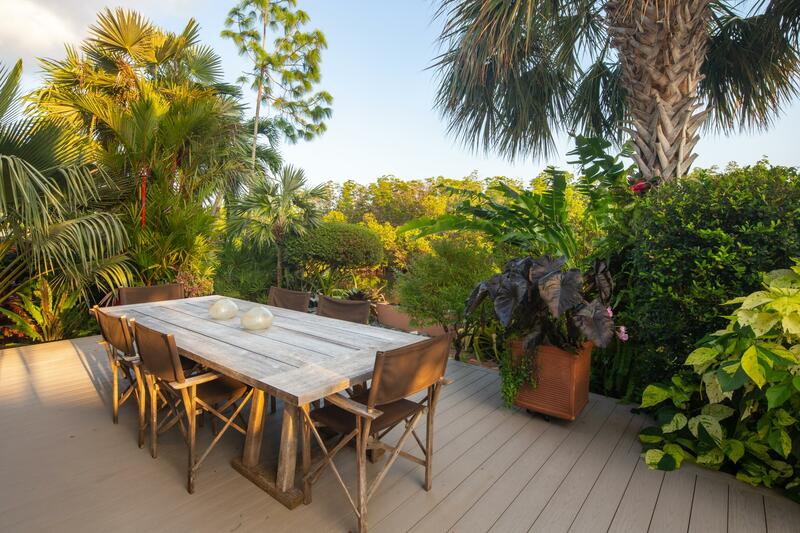 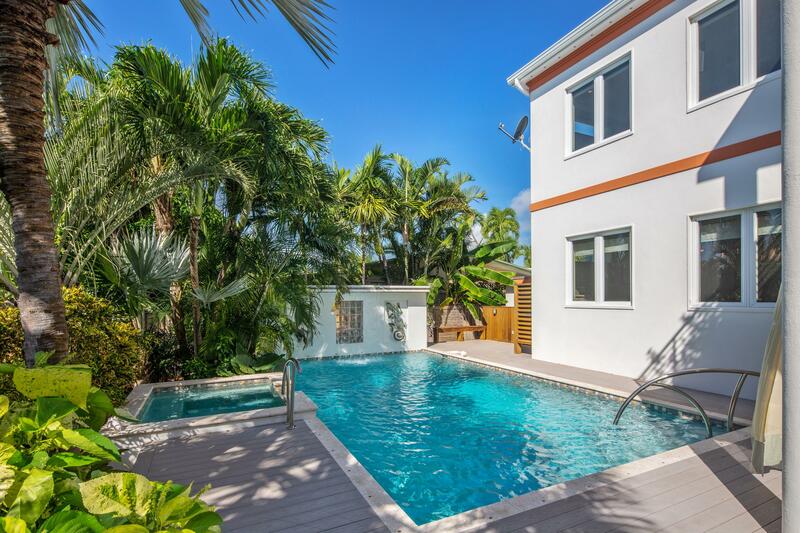 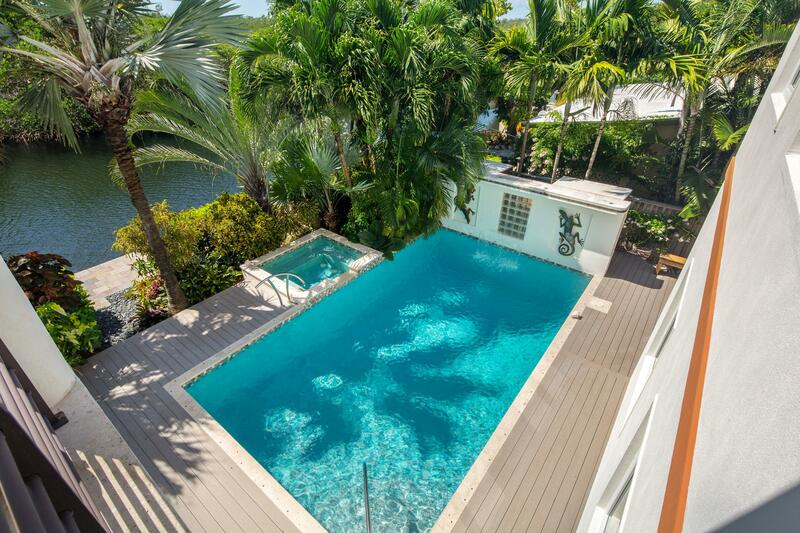 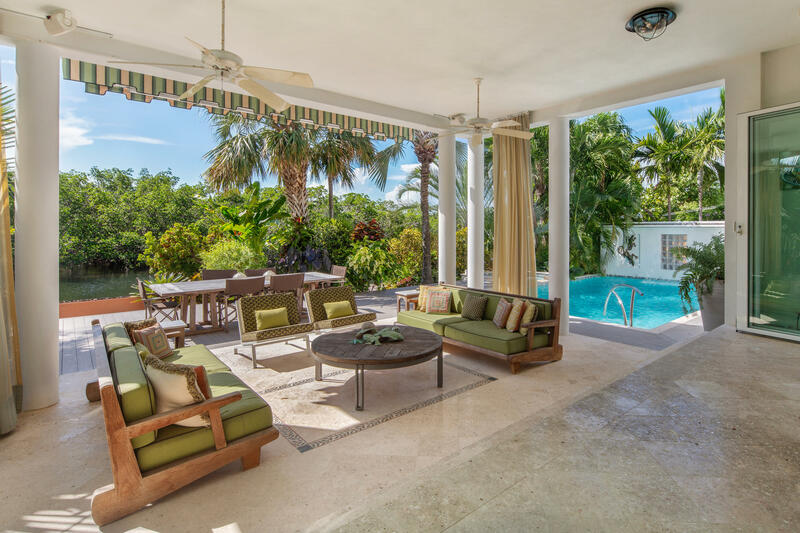 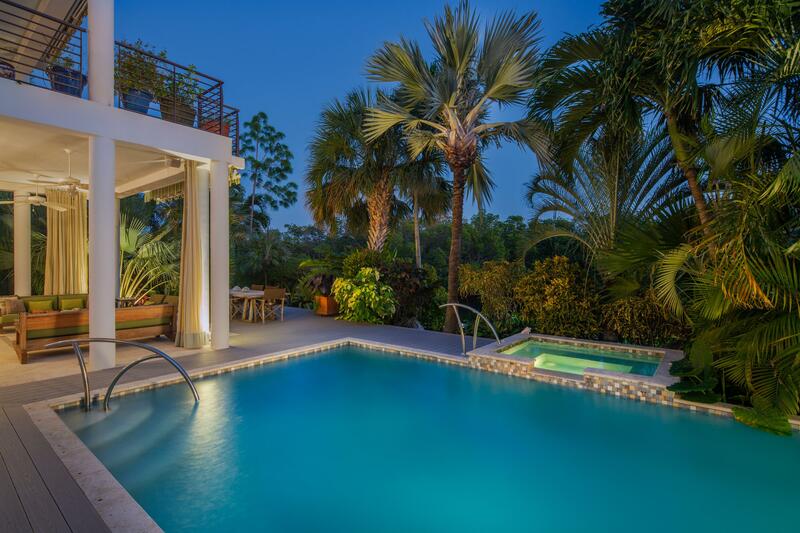 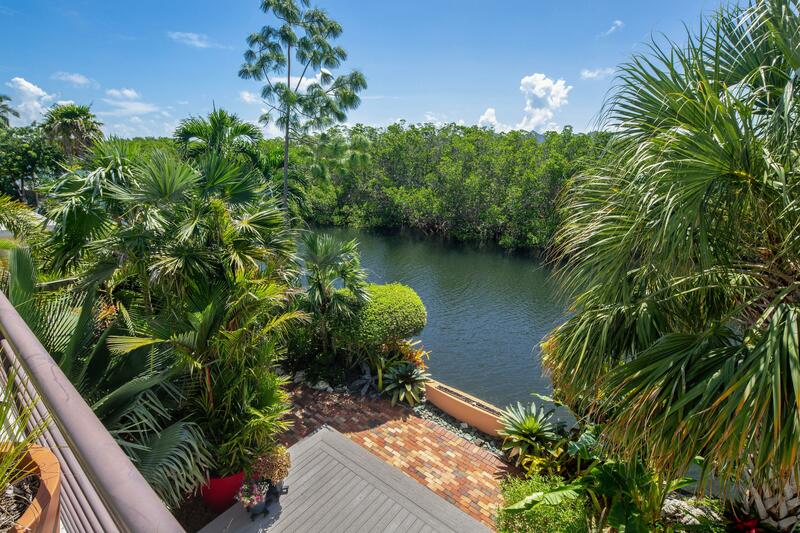 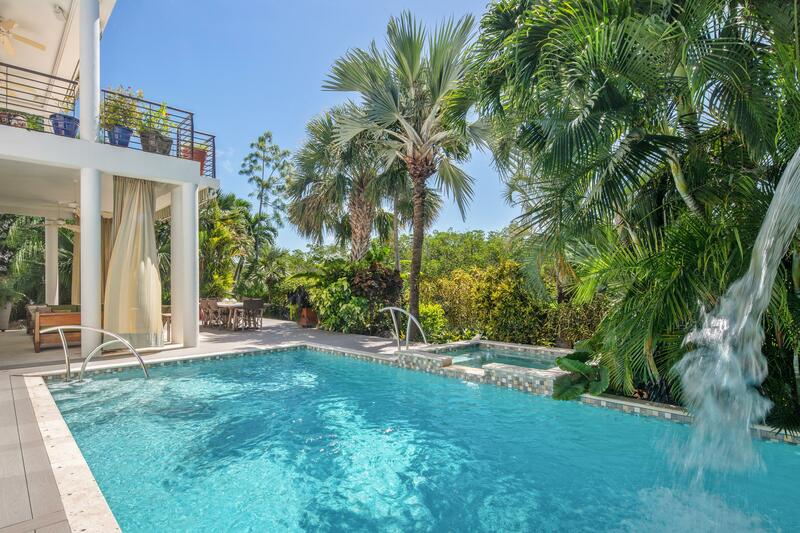 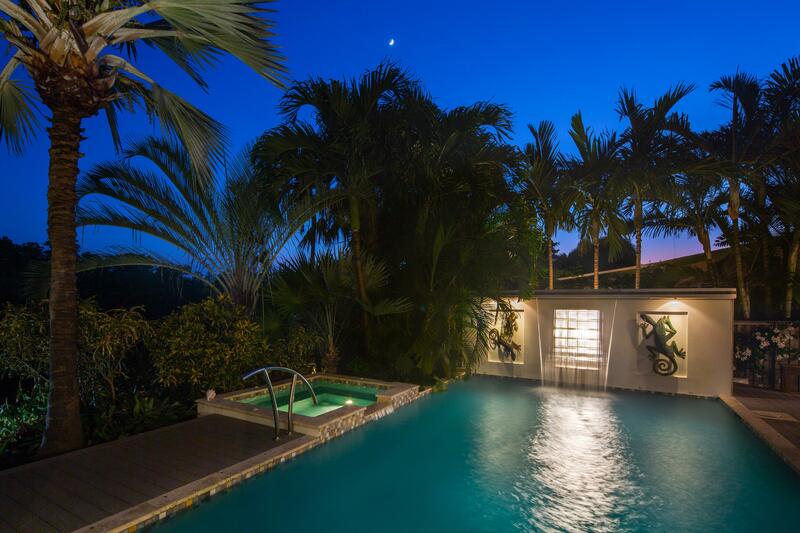 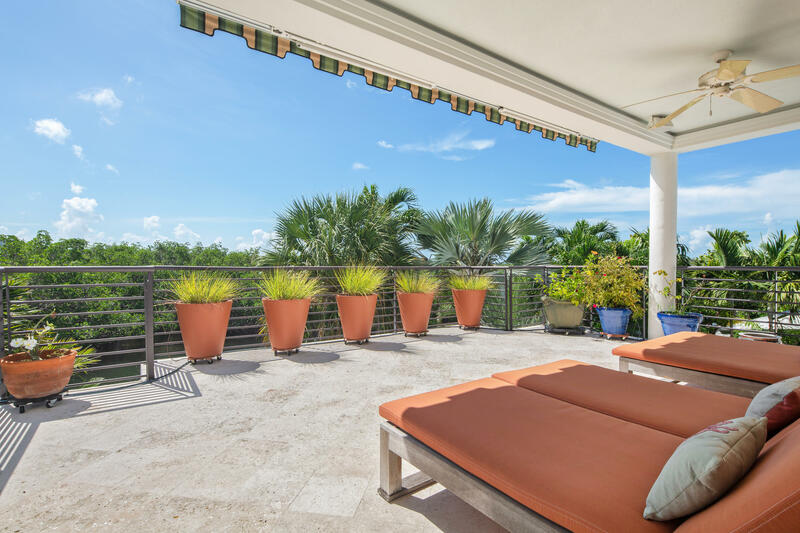 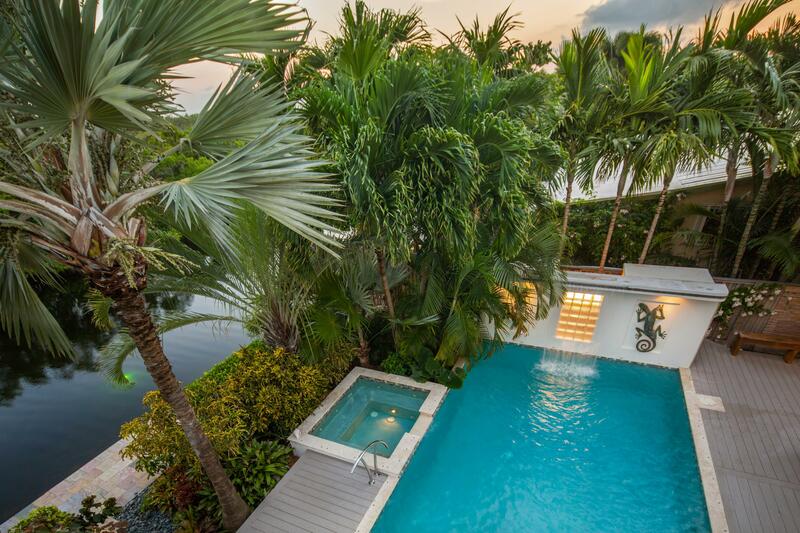 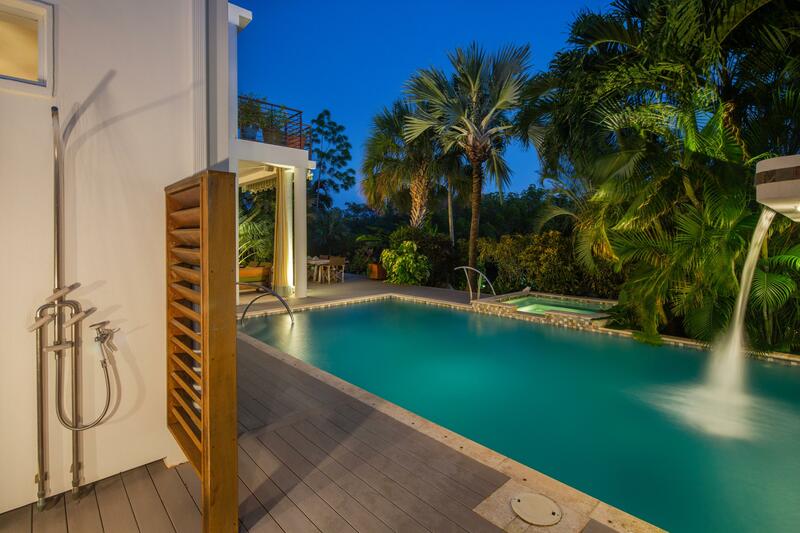 Surrounded by lush landscaping, enjoy private outdoor space w/ a covered sitting lounge, fire pit, heated pool/spa, outdoor deck, and private boat dock. 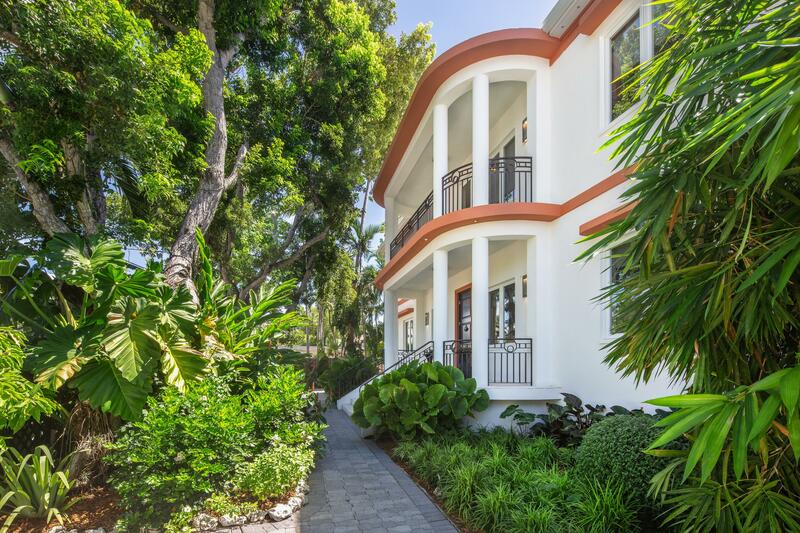 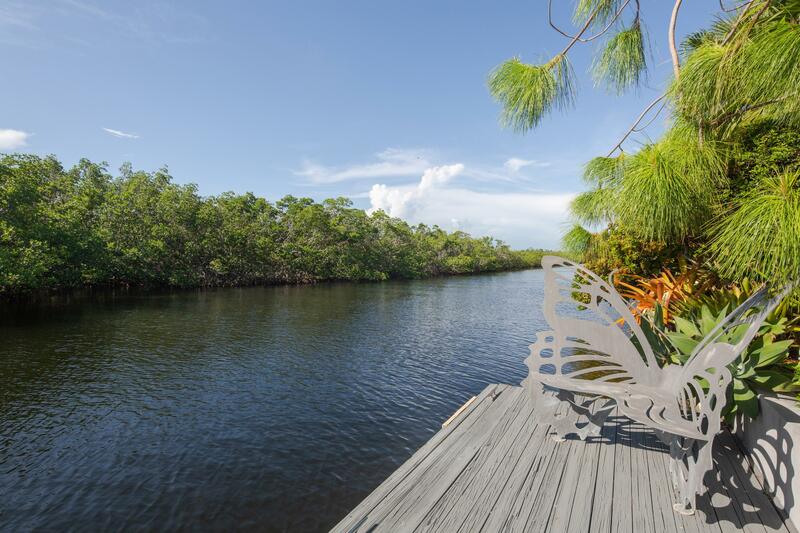 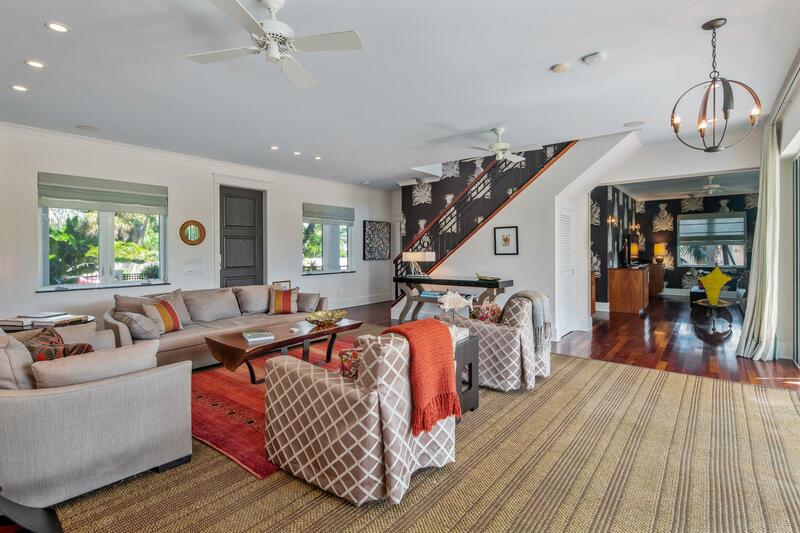 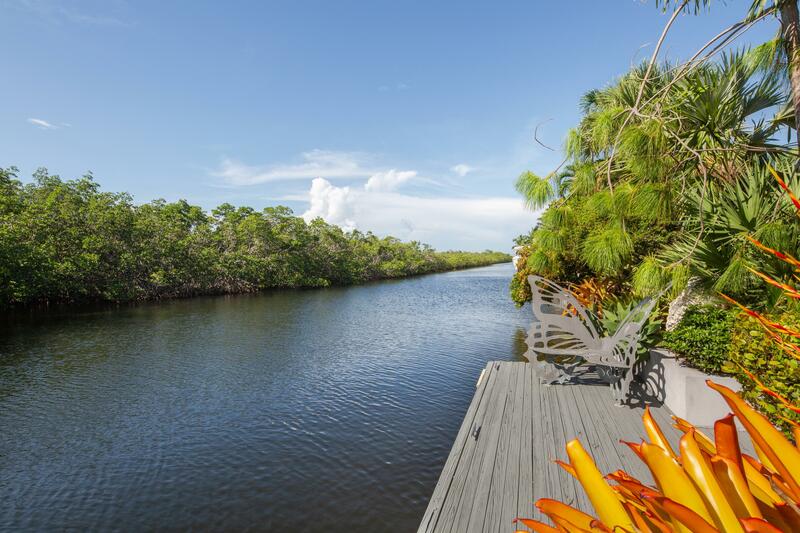 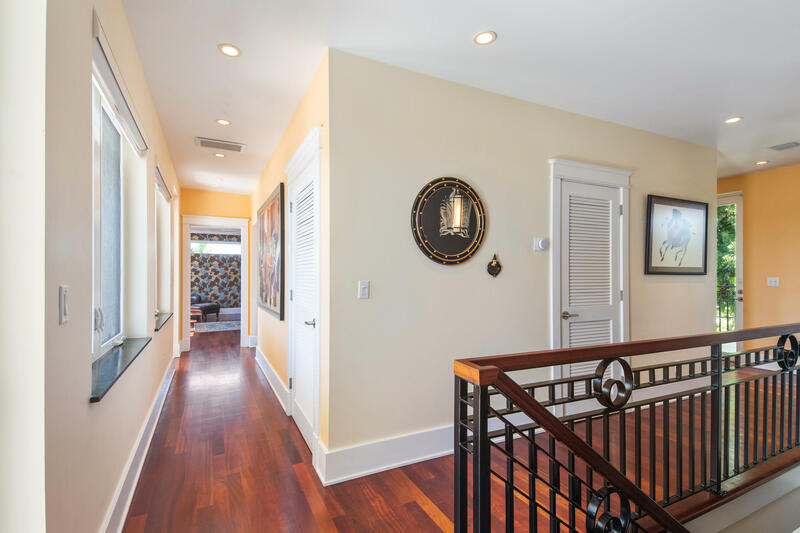 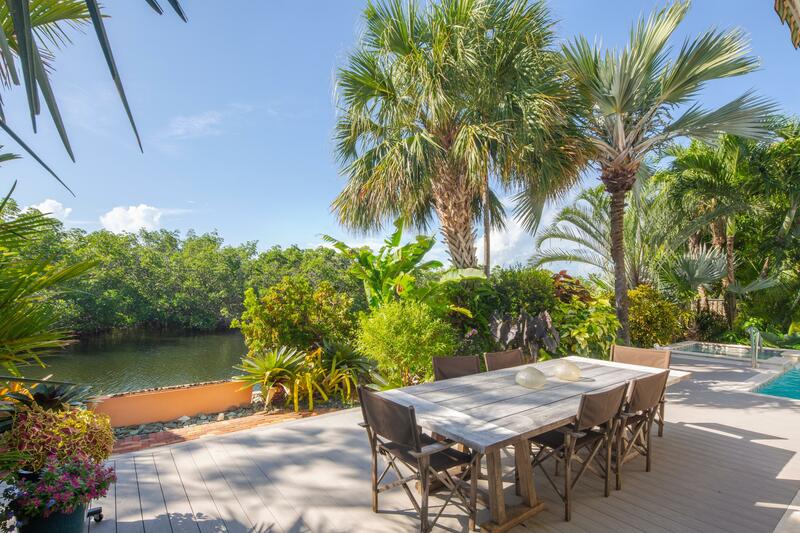 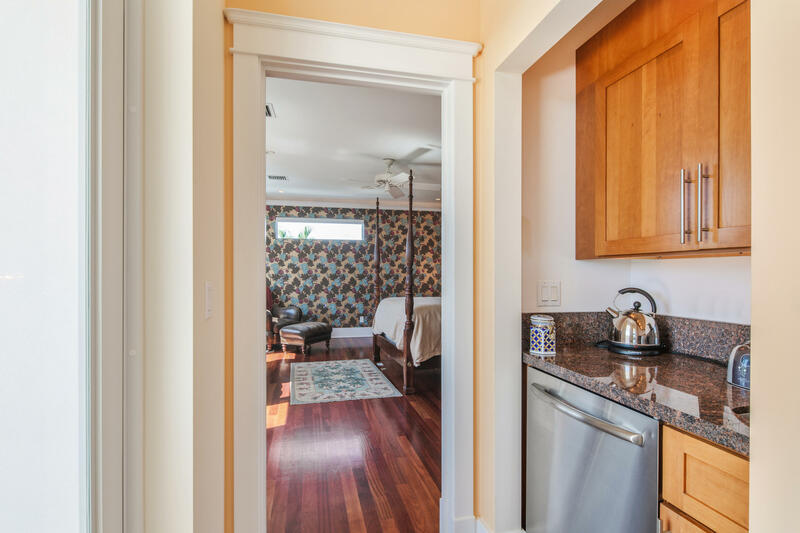 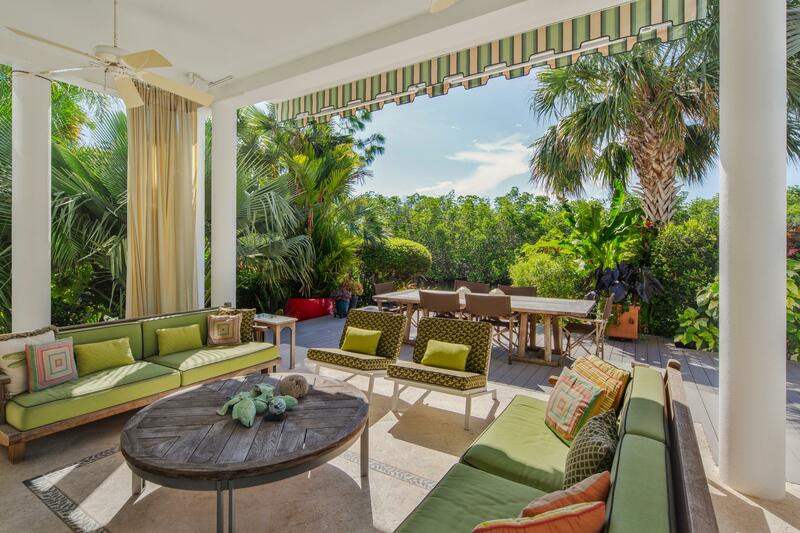 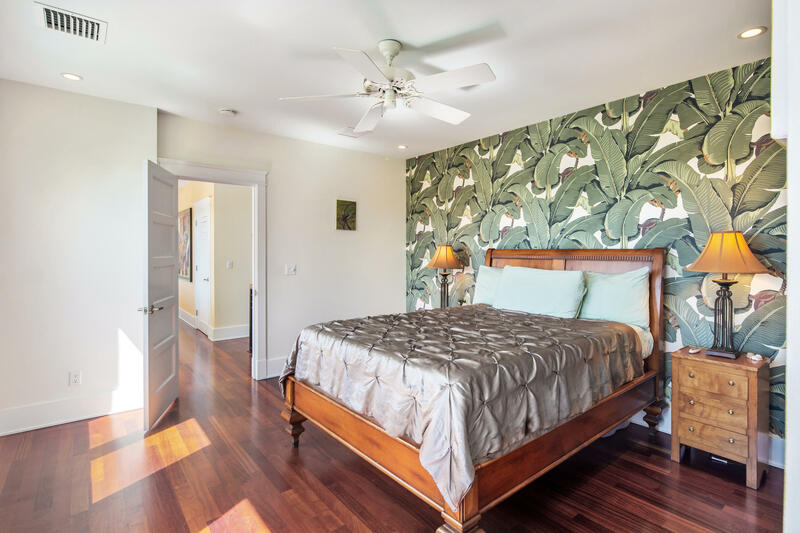 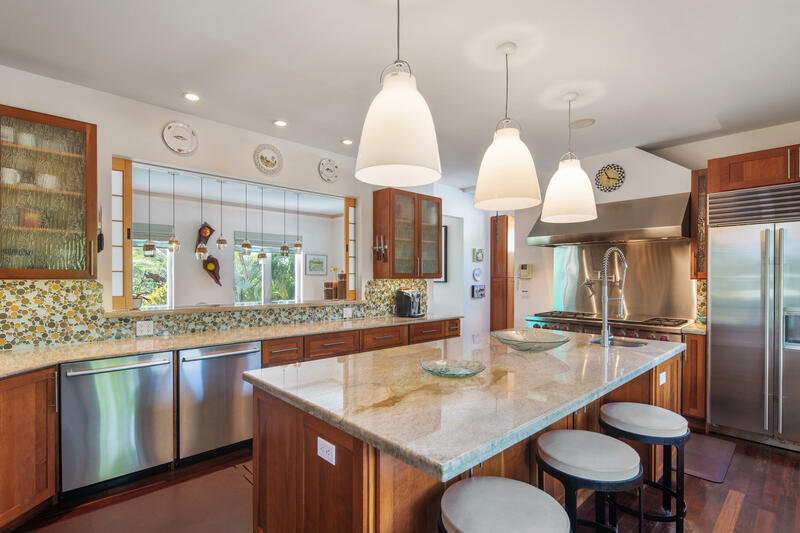 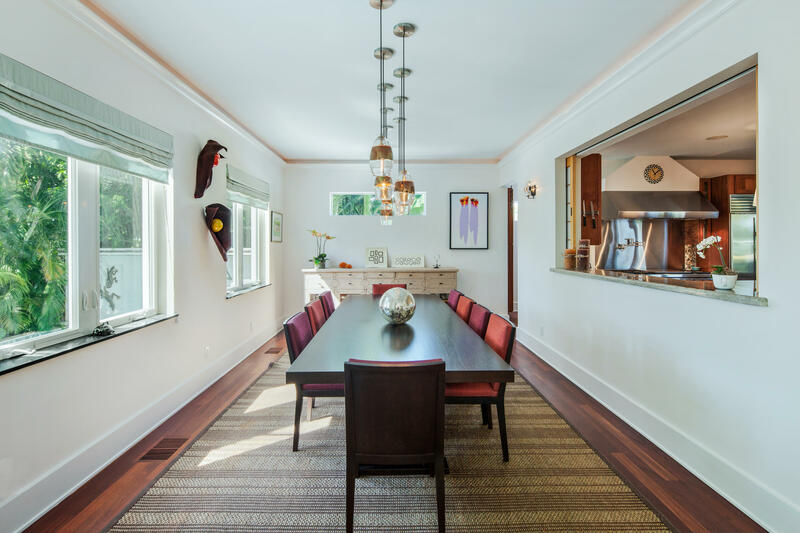 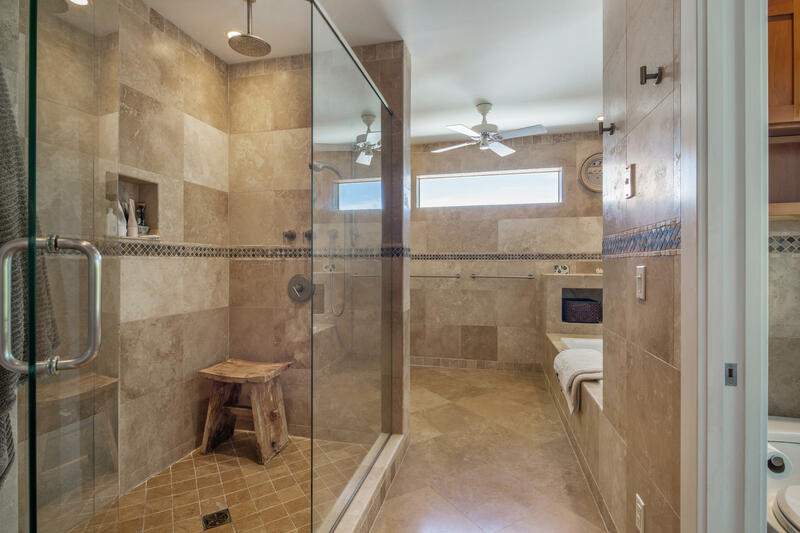 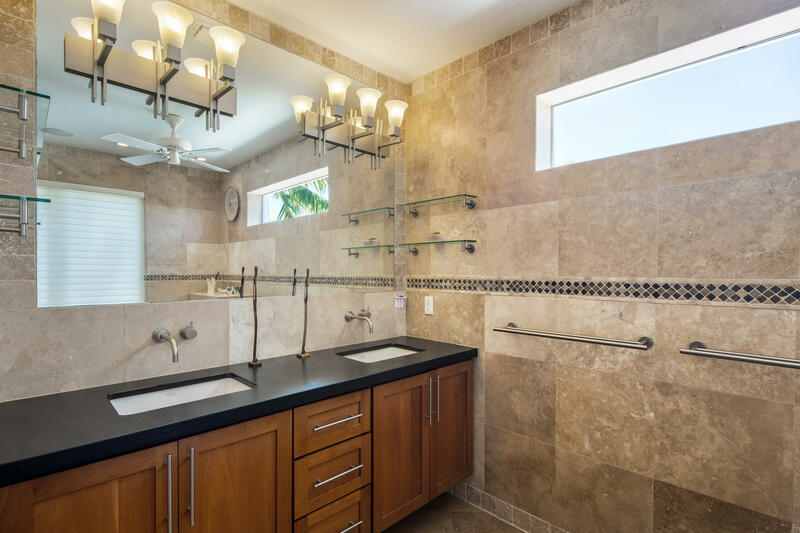 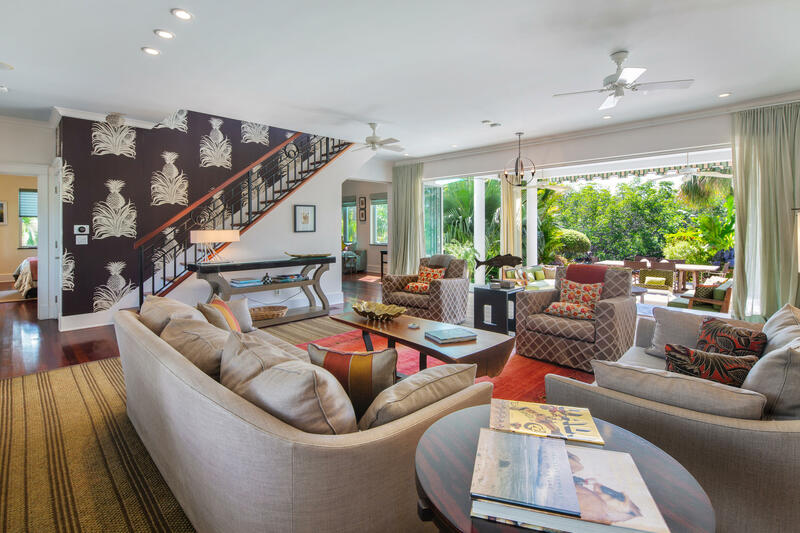 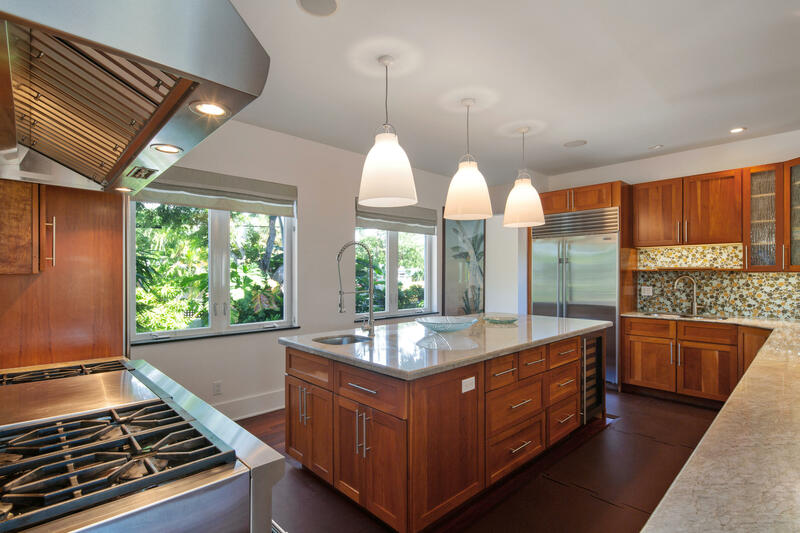 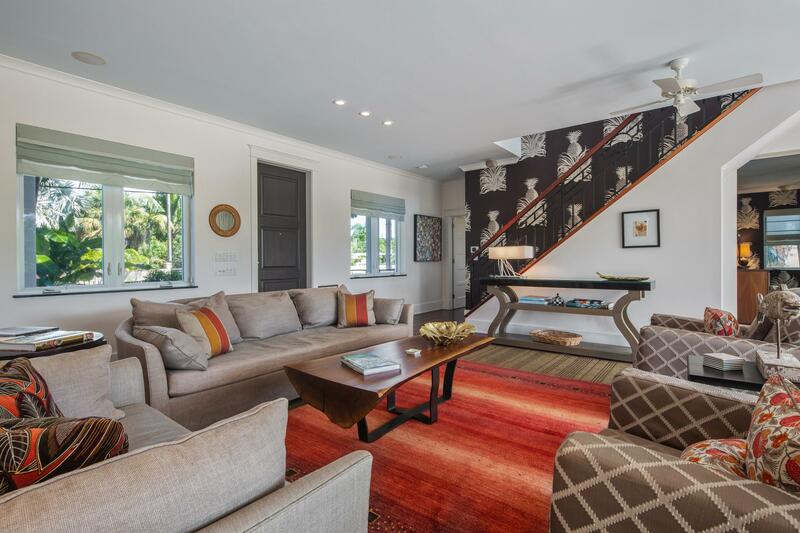 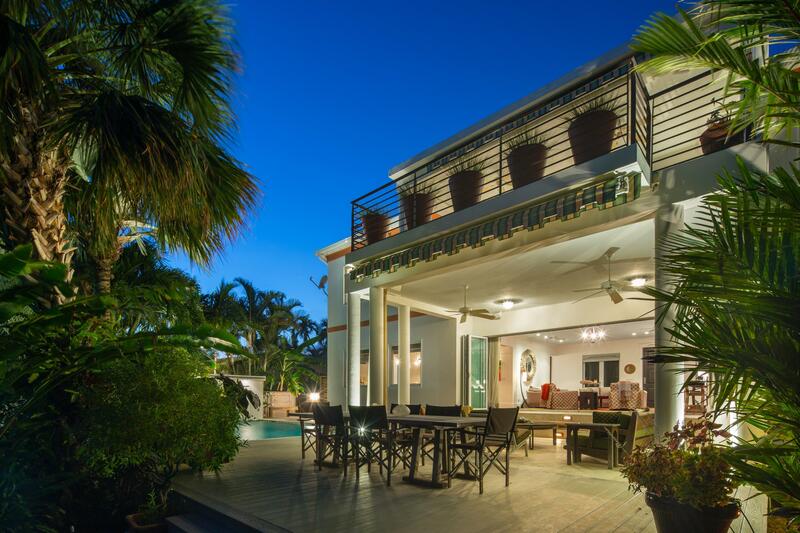 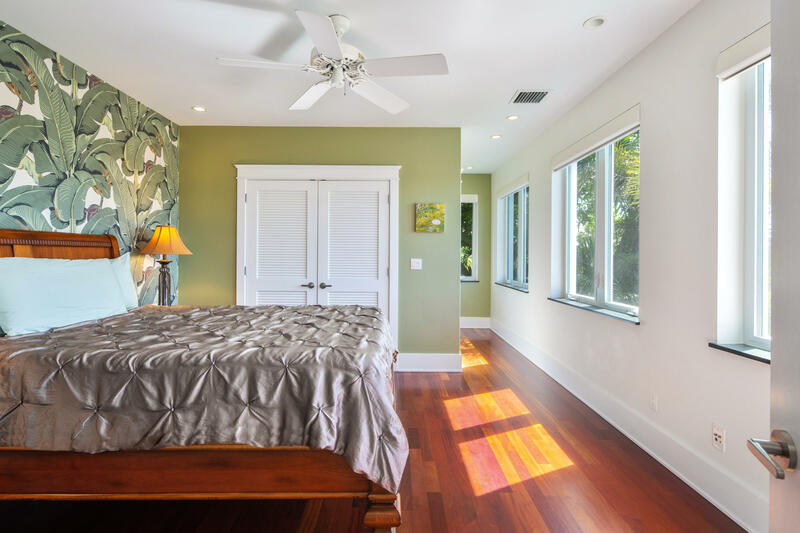 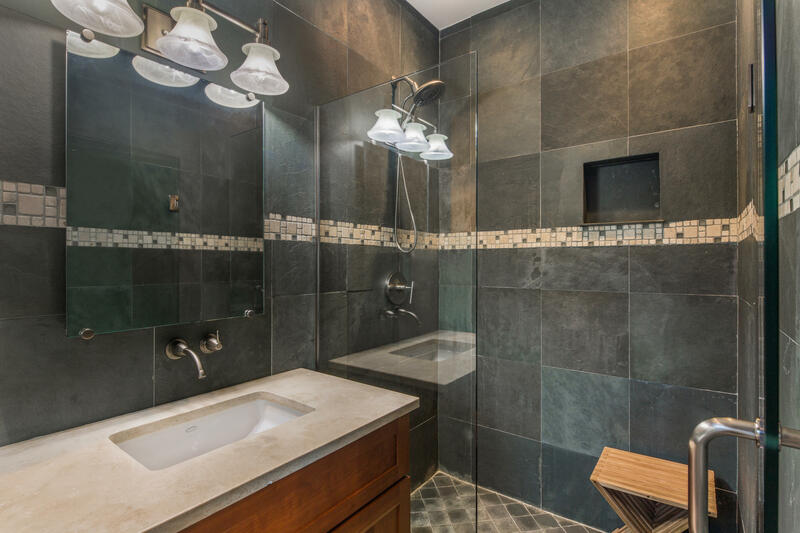 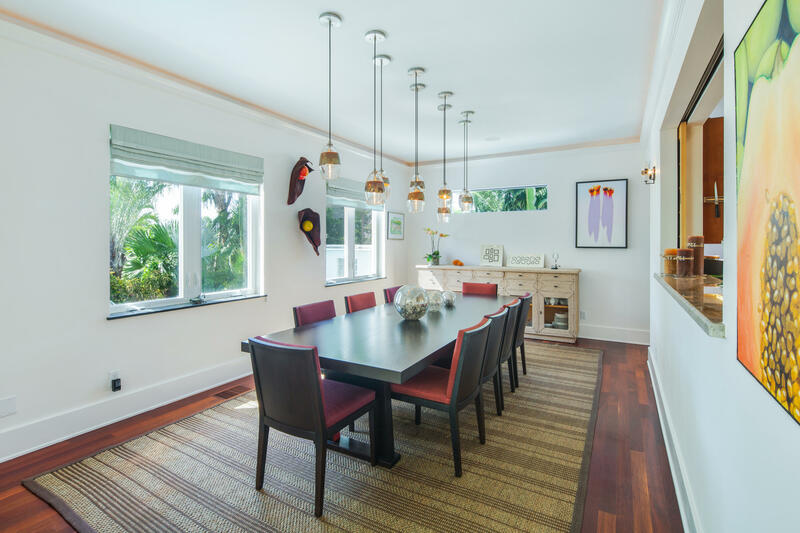 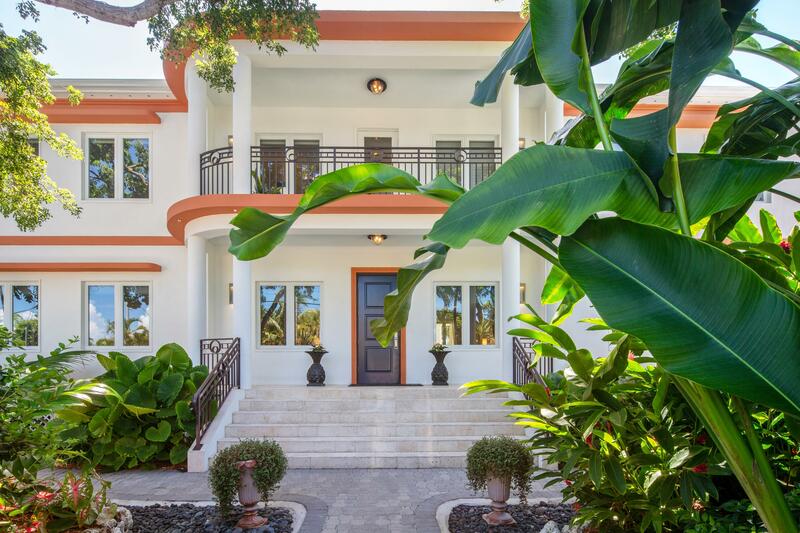 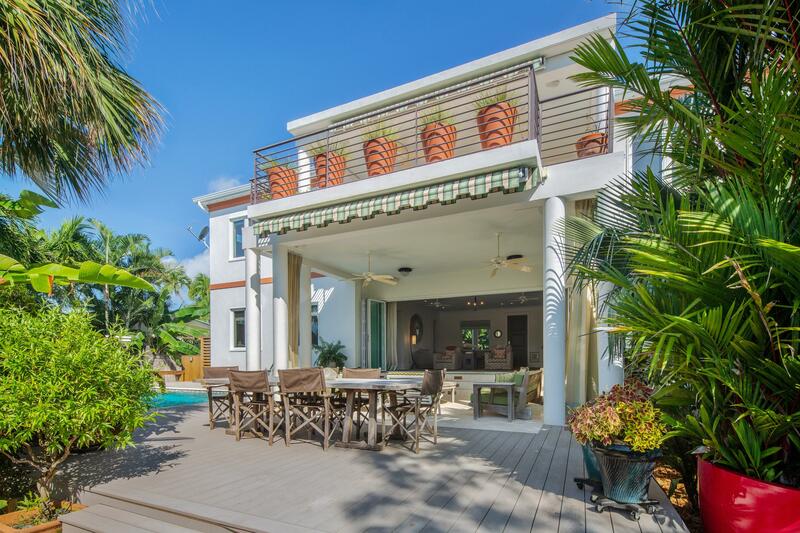 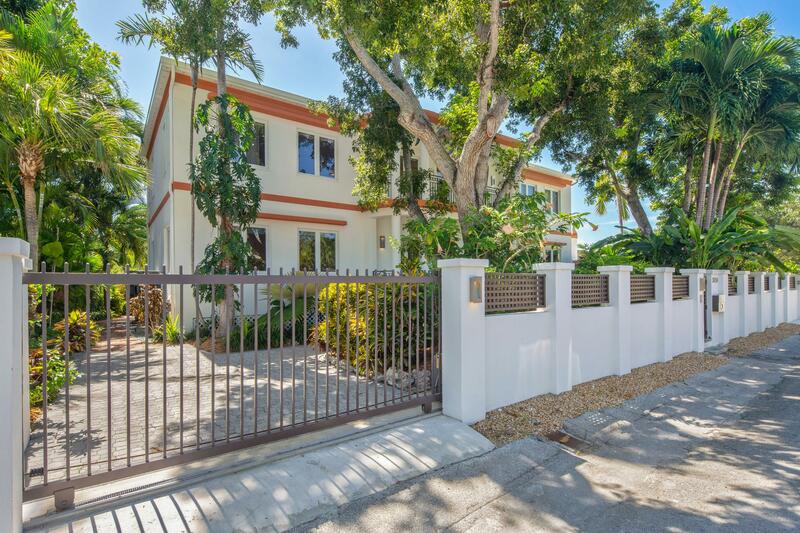 This contemporary waterfront home has been built with custom craftsmanship, all high impact windows and doors, generator, carport, and additional off street parking with electric gates.